Learn new skills and ideas from a line-up of top speakers and industry peers. Take advantage of the excellent networking opportunities. As well as a great line up of speakers, the social side of the conference is always a highlight! 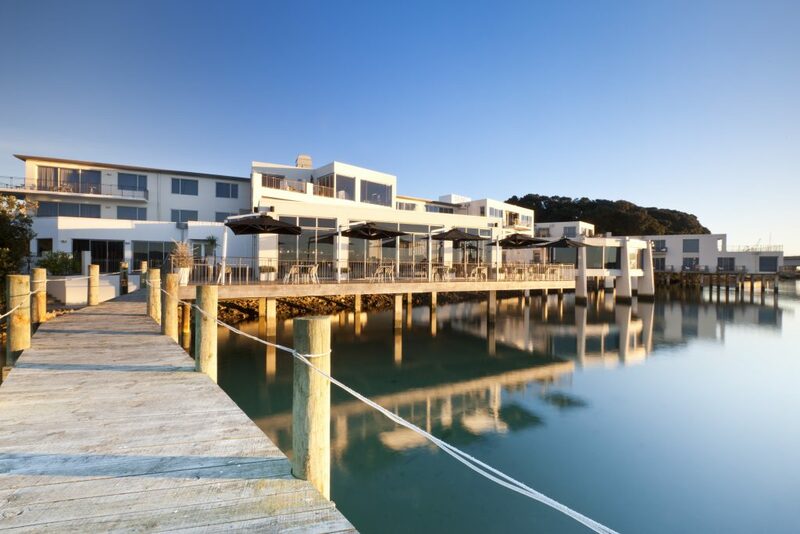 We enjoyed the Conference Welcome drinks, poolside at the Trinity Wharf, the conference dinner at the Classic Flyers Aviation Museum in Mt Maunganui and a choice of golf, fishing or blo-karting on Friday after the conference closed. Our next conference will be held in 2019 – more details will be available closer to the time. Please contact Caroline Gibson with any questions on this event.